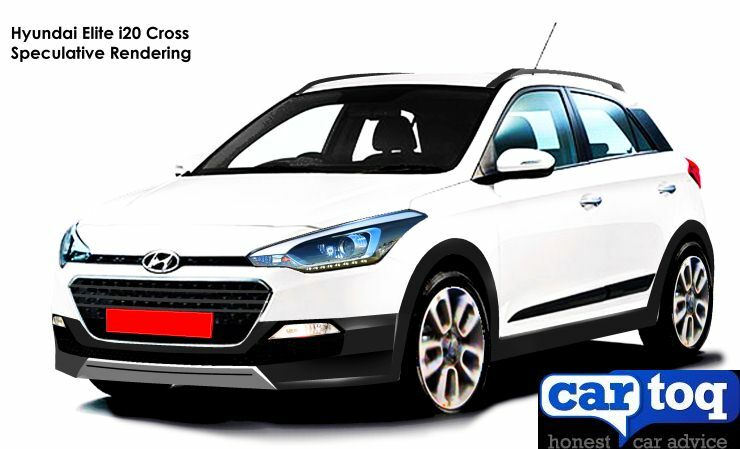 Hyundai i20 Elite Cross - March 9th launch confirmed? Hyundai i20 Elite Cross – March 9th launch confirmed? 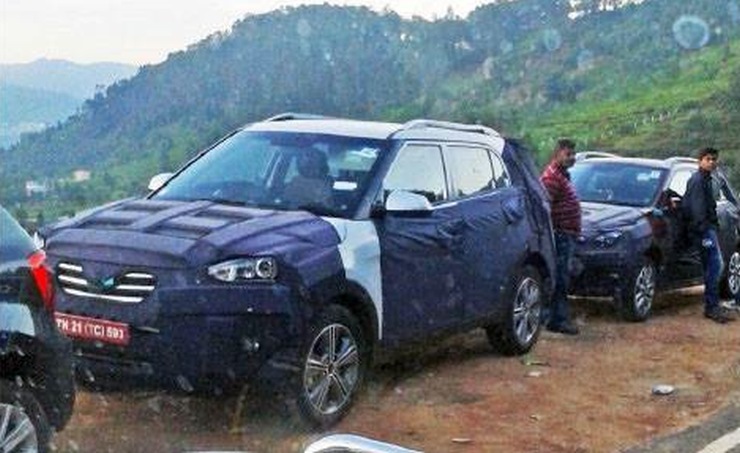 Even as Hyundai is busy testing the i20 Elite hatchback based Cross model, word emerging on the interweb suggests that the vehicle will be launched on the 9th of March, 2015. This is in line with Hyundai’s official take on the launch time frame of India’s latest crossover based on a hatchback. The i20 Elite Cross will be the South Korean automaker’s first entry into the small but growing segment of hatchback based crossovers, whose other members include the likes of the Fiat Avventura, the Toyota Etios Cross and the Volkswagen Cross Polo. Rumours suggest that the i20 Elite Cross will be more than just a mere cosmetic makeover of the hatchback it’s based on. A higher ground clearance and tougher suspension are the two rumoured changes that have the potential of changing the character of the car dramatically. The i20 Elite is a superhit, and the Cross variant of the hatchback has a lot of expectations riding on it. If successful at the hustings, Hyundai’s first Cross hatch for India will also be the country’s first hit in this segment, which is yet to see a sales spinner. Hyundai’s Sriperumbudur factory near Chennai will serve as the global production hub for the i20 Elite Cross, opening up the possibility of exports on a large scale. In this light, the automaker has got its Cross bets hedged nice and clean, as the vehicle’s fortunes will now not be limited by the caprices of the Indian car buyer. With most parts of the emerging world serving as its playground, the new i20 Cross will be a global product built in India. The car will share its engines and transmissions with the i20 Elite hatchback. Hyundai iX25 Compact SUV and i20 Elite Cross testing together. Notice the substantial size difference between the two vehicles. The 1.2 liter Kappa petrol and the 1.4 liter CRDI turbo diesel motors are expected to propel the i20 Elite Cross, with 5 speed and 6 speed transmissions respectively. Safety features and creature comforts are also likely to be borrowed from the B+ segment hatchback. In terms of pricing, the Cross variant will command a price that is about 40,000 rupees higher than the hatchback it is based on. Hyundai will want to make sure that the Cross doesn’t cannibalize the upcoming ix25 Compact SUV’s sales. The two vehicles already have distinct appearances and dimensions.